Let Us Stage & Sell Your Home Today! 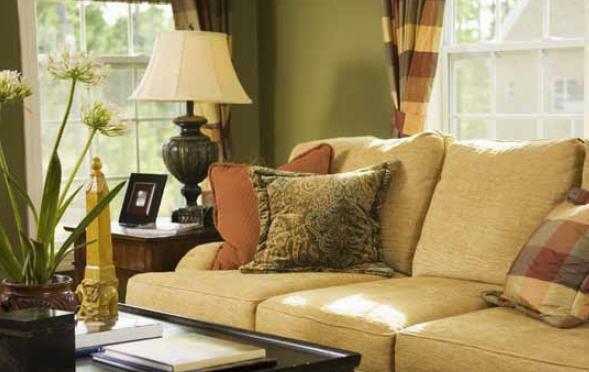 Staging is the very best proven way to get top dollar for your home as you prepare it for sale. Homes that are Staged using my techniques sell faster and for more money! This is because Staging sets the scene throughout the house to create immediate buyer interest in your property. This will allow us to sell your home for the highest possible price in today's market. Remember, "The way you live in your home, and the way you market and sell your house are two different things." Accredited Staging Professional Mary Sturino Serving Milton, Oakville, Mississauga, Burlington, GTA. Rooms Redecorated specializing in preparing your home for resale by presenting your home in the best possible light to your potential buyers. Home staging before Listing & Selling for Top Dollar! With its proven success rate, home staging is flourishing in real estate markets across Canada. Recent research shows that the economic benefits of home staging are so compelling that many realtors now only list homes after they have first been staged for sale. Your staging experience begins with a full assessment of your property and the evaluation of your home’s market appeal. 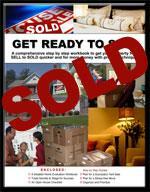 Our Experts set the scene to sell homes quickly and for top dollar! Do you want to sell your home as quickly as possible? Do you want top dollar for your property? Staged homes sell for an average of 6.9% to 10% higher than listing price. 74% of potential buyers begin their search on the internet. A recent study showed that one of the four top reasons a home does not sell is due to a poor MLS photograph of the home. buyer’s mind. When emotions sell, then offers gel! Mary Sturino Accredited Professional Home Staging Serving Oakville, Milton, Burlington, Mississauga, Toronto, Vaughan, and Surrounding Areas. Home Staging Expert Services are Based in The Halton & Peel Region, Greater Toronto Area (GTA) and surrounding areas. Including: Oakville, Milton, Burlington, Etobicoke, Mississauga, Brampton, Vaughan, Toronto .